Brad Bringard - CPA Nerds | Innes & Lotito, P.C. 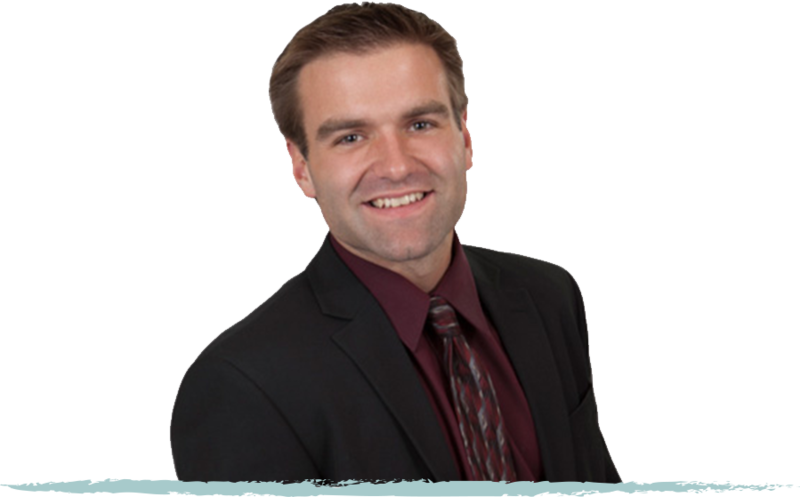 Brad has worked in public accounting since 2007 and has been with Innes and Lotito P.C. since 2011 through a firm merger. He has experience in tax, auditing, and consulting. He has worked with a wide variety of businesses, dealing directly with owners and leaders of closely held companies and non-profit companies in the industries of manufacturing, construction, medical, wholesale sales, automotive, services and real estate. Brad received his Bachelor of Business Administration – Accounting Processes from Walsh College in 2008. Relay for Life and F.A.N.